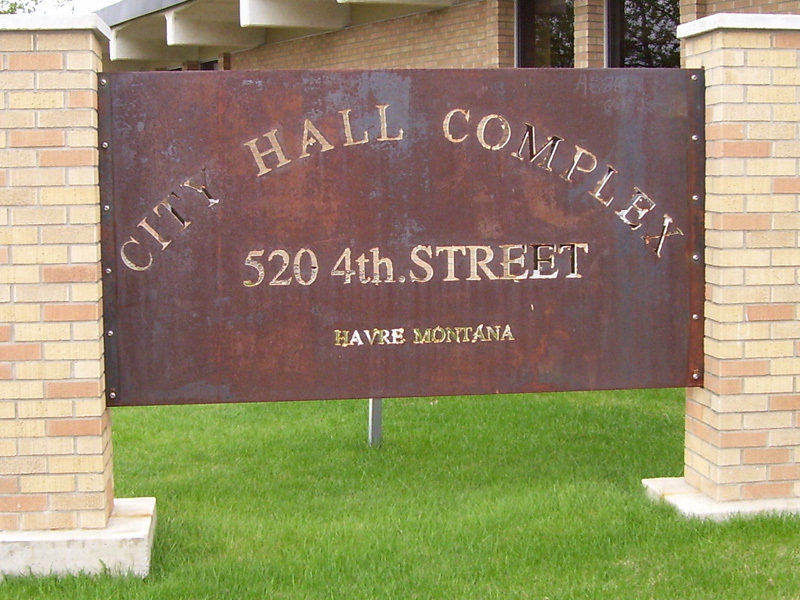 The City of Havre, Montana is located in north central Montana and serves a population of 10,325. 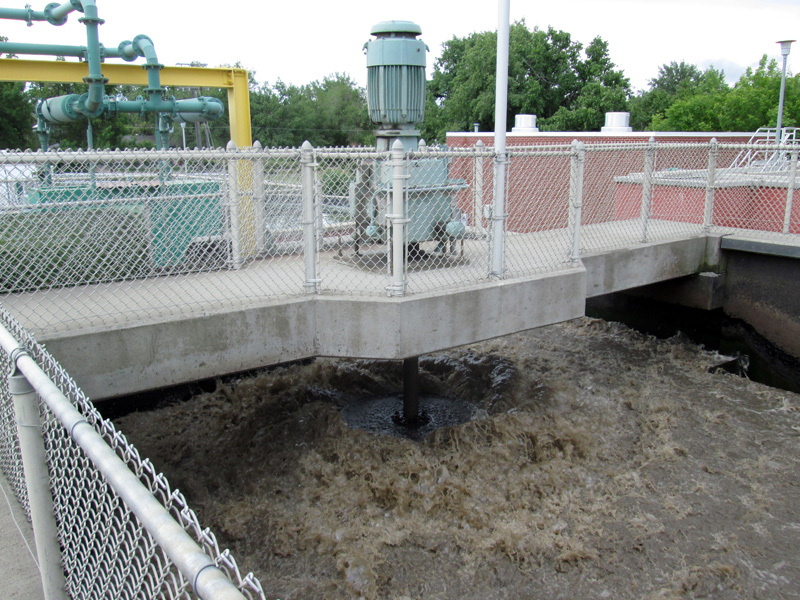 The City operates a 1.8 million gallon per day (MGD) activated sludge wastewater treatment facility that discharges effluent to the Milk River. 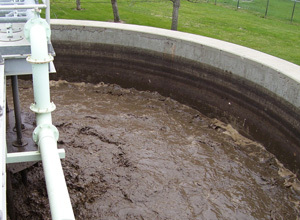 Solids are disposed of in sludge drying beds located north of the City. 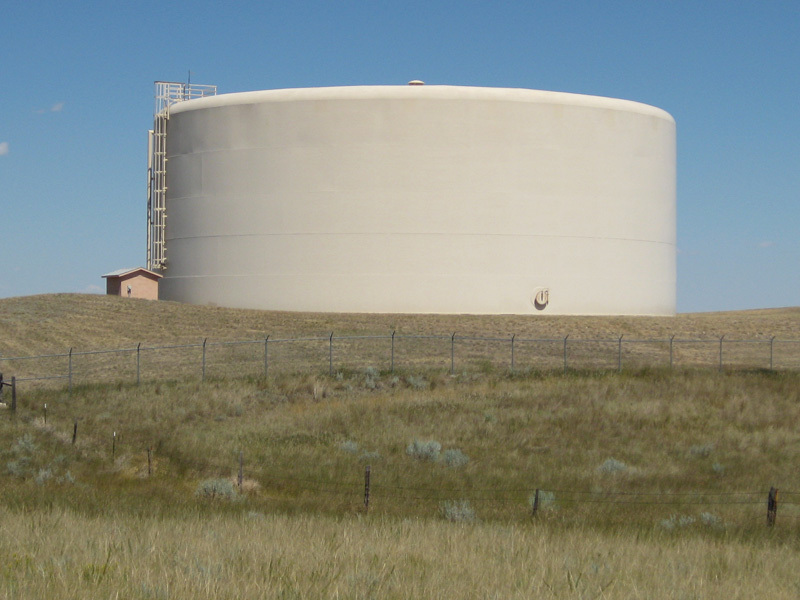 The City of Havre received a Montana Pollution Discharge Elimination System (MPDES) permit that will require an upgrade to its treatment facility to meet more stringent ammonia and disinfection requirements. Stringent nitrate plus nitrite limits and moderate phosphorus limits are expected in the next permit cycle. 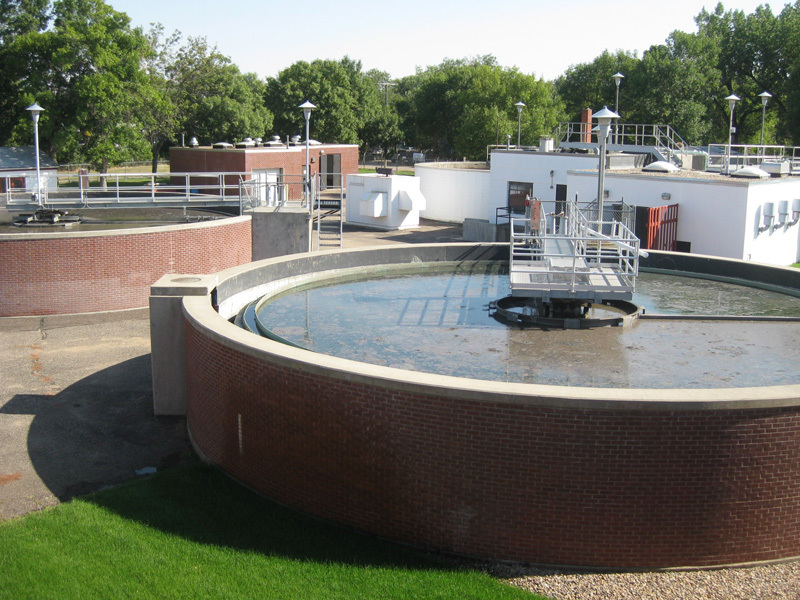 The City has hired Advanced Engineering and Environmental Services (AE2S) to provide consulting services throughout the process of expanding its WWTP. 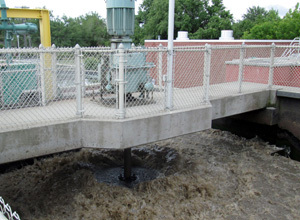 To date, a Preliminary Engineering Report (PER) for its wastewater system has been completed, which is serving as the basis for funding applications to various agencies during the 2012/2013 funding cycle. 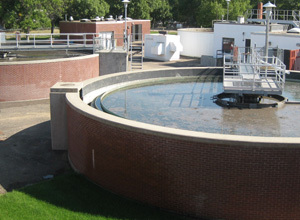 Three alternative existing facility improvements projects were considered, with the preferred alternative involving a two-year project that will include expanded aeration basins for nitrification, headworks/pumping improvements, a new blower building, anaerobic basins (biological phosphorus), anoxic basins and recycle (denitrification), and clarifier rehabilitation, and retrofit for UV disinfection. 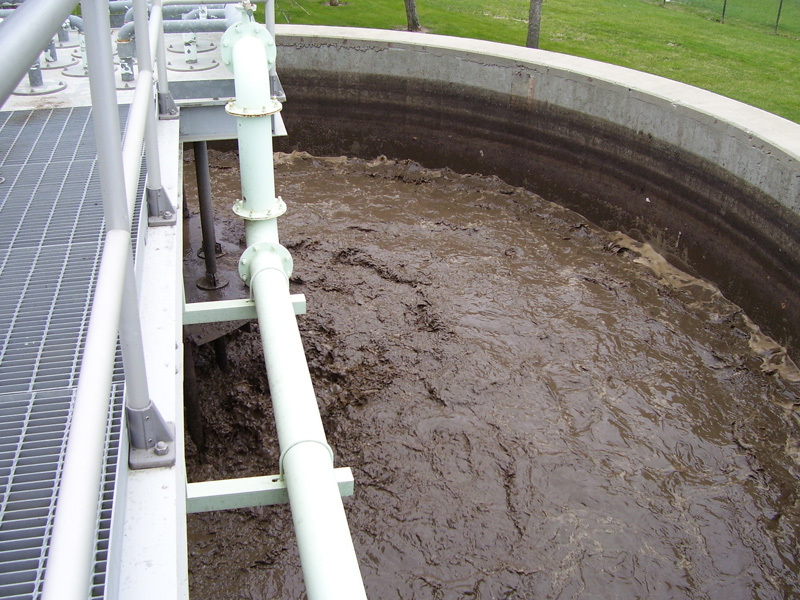 Additionally, a collection system inflow and infiltration (I&I study) and hydraulic model will be completed, a wastewater system rate study and revenue adequacy analysis is proposed, and future collection system improvements are anticipated. 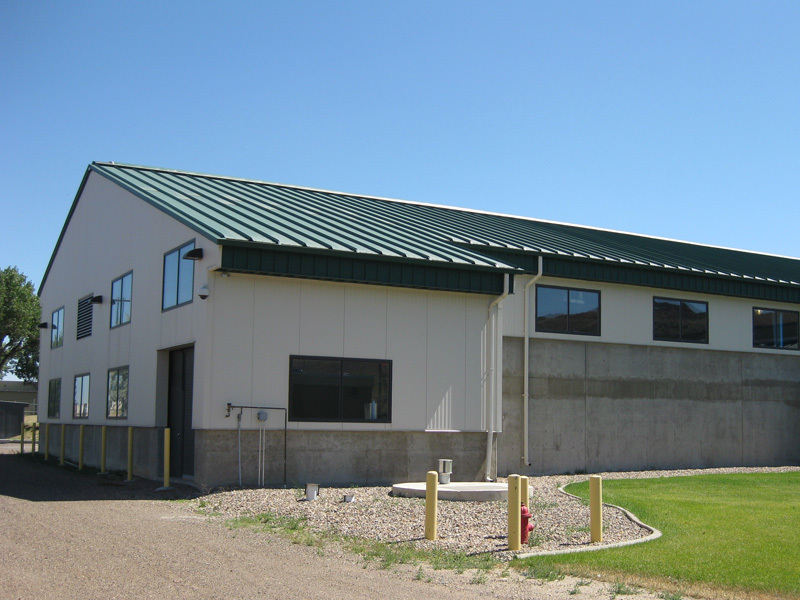 The City of Havre is funding the project through TSEP, RRGL, WPCSRF, and/or USDA RD. Funding through USDA RD would result in a much more favorable overall funding package, if awarded, most likely the City will proceed with a combination of USDA RD and WPCSRF funding for the project. The City has approximately five percent of the total project cost saved in reserves and is also proposing a rate increase, depending on the funding package that will be developed. The project team is working with Bear Paw Development Corporation on funding program development.